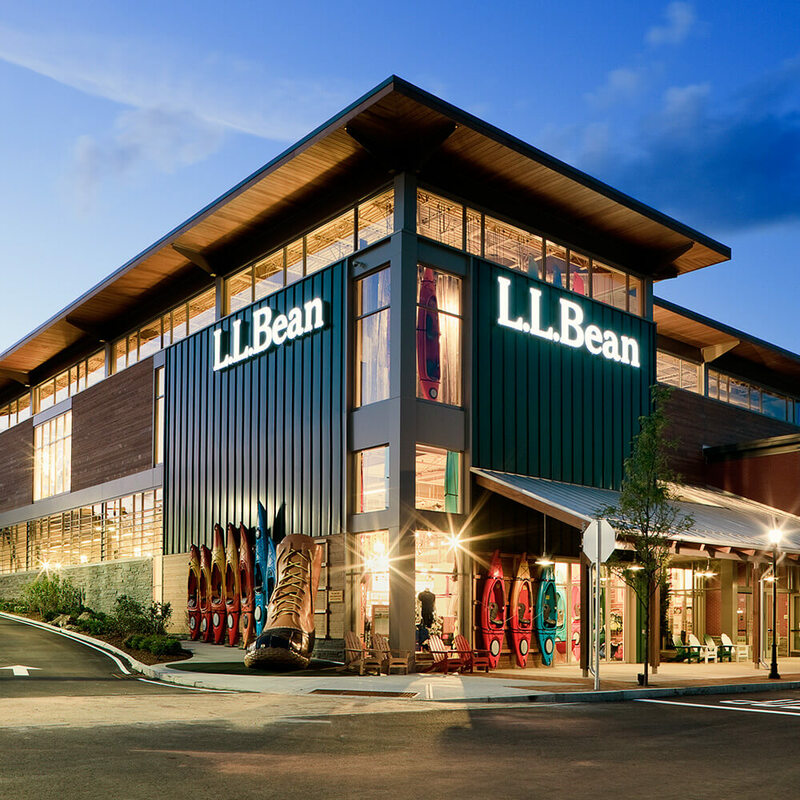 Join L.L.Bean in their Tent for storytime! During each session, they’ll explore a different nature or outdoor theme, followed by related activities, games or crafts. Recommended for children ages 3-6. Caretakers must remain on-site and are welcome to join in the fun or spend the time shopping.